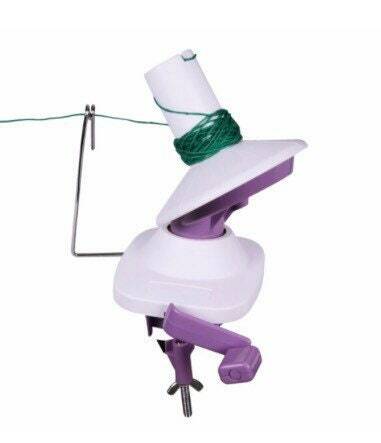 This Knit Pro Yarn Winder makes perfectly neat yarn cakes and is hand operated. The perfect accessory for winding up skeins of yarn. Compact and lightweight. 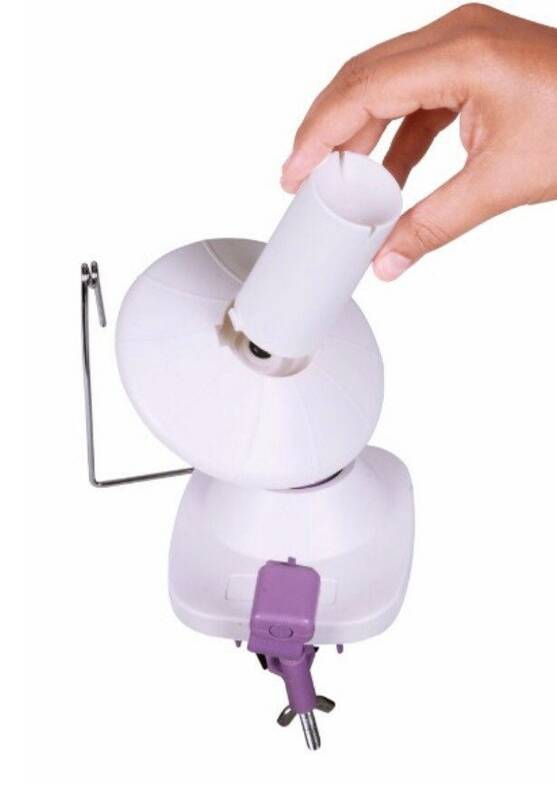 It can be clamped to a table top up to 6.5cm thick.